Patience and reflection combine to render the inevitable wisdom in this cask-aged rum blend. 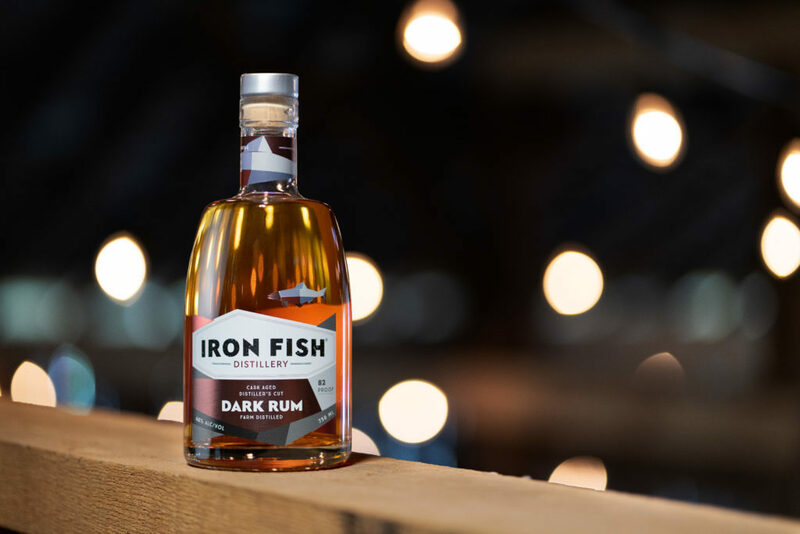 The warm embrace of toasted oak perfectly melds the farm-fresh nectar of visiting honeybees with the mature authority of Carribean molasses, stirring aromas of caramel, cloves, vanilla and dried fruit. We think you’ll find this buttery waltz reminiscent of a place you want to be, of gathering, of harvest, of home.